How Can I Fix Corrupted Data on a PS2 Memory Card? Corrupt data on your PlayStation 2 memory card can wipe out any chance of loading up your saves for some of your favorite games. This can affect controller settings, level progression and other custom settings. While corrupt data can appear on your PS2 memory card quite often, you can clear it easily. Take any CDs, games or DVDs out of your PlayStation 2 console. Turn the console off. Plug the PS2 memory card that has corrupted data on it into one of the memory card ports on the console. This is on top of the controller port on the front of the gaming console. Turn the PS2's power button on the front of the system. 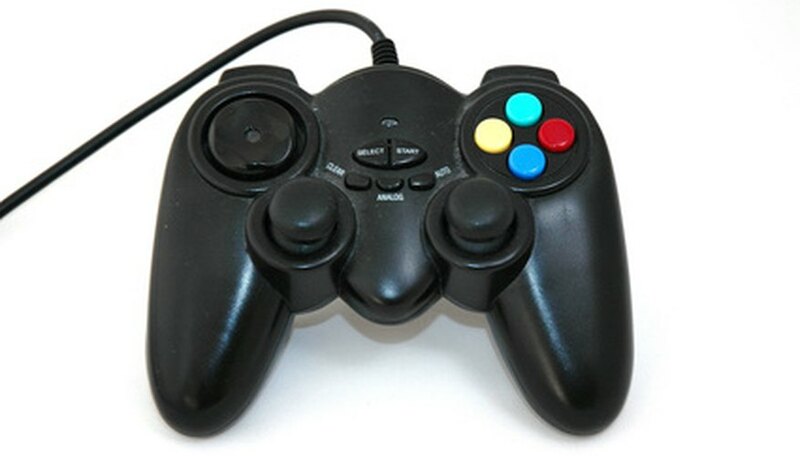 Choose the PS2 “Browser” from the options on the screen by pressing the “X” button on your PlayStation 2 controller. Scroll over to the memory card by using the joysticks on the controller. Press the “X” key on the controller to select the memory card. Choose the corrupted game file by scrolling onto it with the joystick on your controller and press the “X” button to select it. Choose “Delete” from the options given to delete the data from your memory card. The corrupted data has been removed. Never remove a memory card while it is saving information. This is how most memory cards become corrupted. PlayStation: How Do I Troubleshoot Problems with a Memory Card (8MB) (for PlayStation 2)?